Another one of your well-captured fallen leaf shots! Thanks for your comment today on my Daily Photo! That is so pretty! Love the colors. 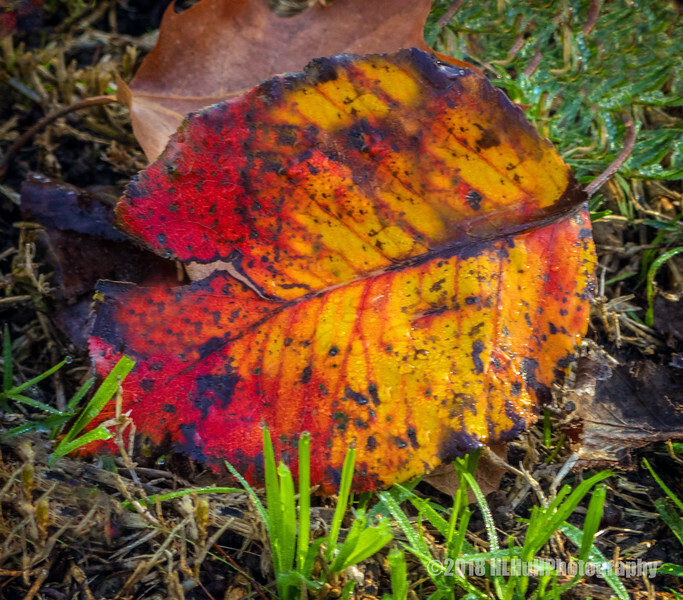 Amazing amount of color in this leaf's last gasp.